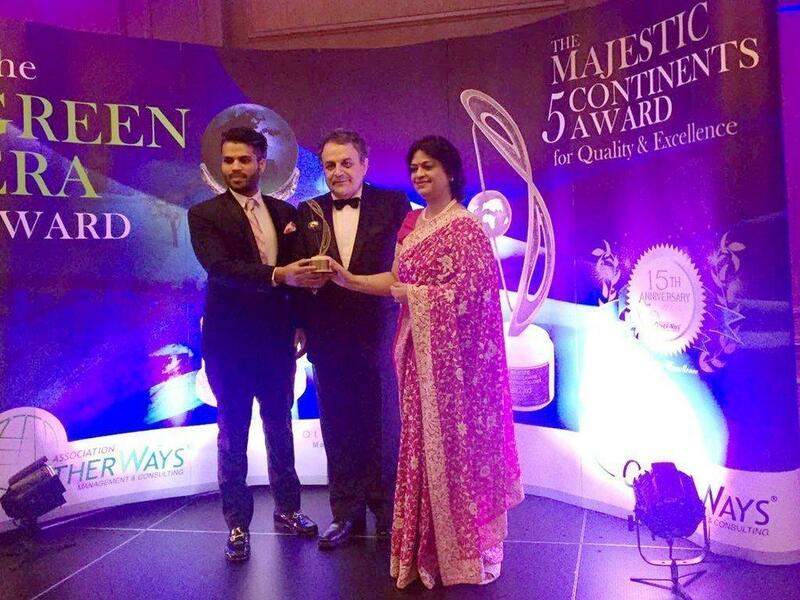 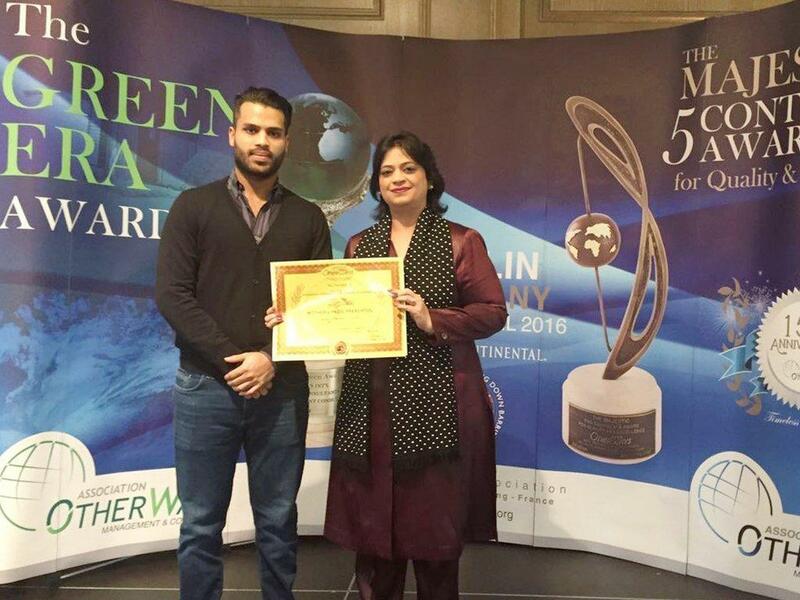 In yet another addition to the innumerable proud achievements of Mrs. Sudha Gupta, Chairperson of Mother’s Pride and Presidium, she has been honoured with the prestigious 'Majestic Five Continents Award for Quality and Excellence' in Berlin, Germany. 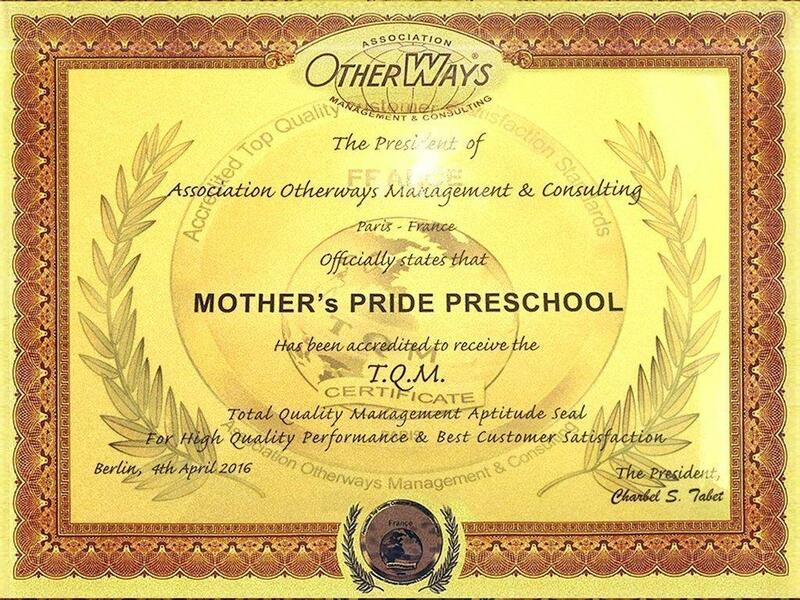 The award has been given by the President of Otherways Management & Consulting based in Paris, France. 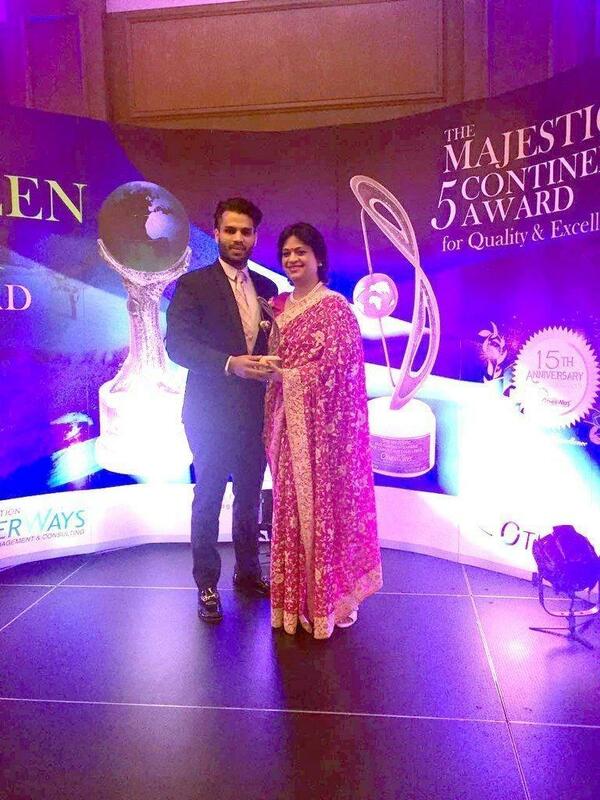 Mrs. Gupta has been felicitated with this award for maintaining an exceptional quality management and excellent customer satisfaction at Mother’s Pride.